Birthday parties at Triad are full of fun without all the stress. Click here to see the fun! Let us do the entertaining (and the clean-up!) while the kids run, jump, and bounce to their heart’s content in a fun and safe environment. A Qualified Party Host to supervise gym activities, assist with set up, time in the party room, all of the clean-up, and anything else you might need help with. Triad T-shirt and water bottle for the birthday child. Juice pouch or small water for each child. $5 coupons plus Triad wristband for all party guests. Party Schedule: Supervised gym time lasts for 1 hour. The next 30 minutes are for refreshments and gifts in one of our party rooms. The Birthday child is FREE! Parties may be reserved with a $30 non-refundable fee applied to the final party price. Parties start at $190 for up to 10 guests. We also have packages for 11-15 guests and 16-20 guests. Students currently enrolled at Triad receive a 10% discount on the final party price. Call or email for available party times. All parties are scheduled ONLY on Saturdays and Sundays. NERF WAR Parties are offered on a limited basis. Includes 1 hour of Nerf Wars and 30 minutes in the party room. Parties start at $200. Please call or email to check availability. Waterslide Parties – available June-August Click here to see our waterslide! Includes 30 minutes supervised gym time, 30 minutes in a party room, and 30 minutes on our giant Outdoor Waterslide. Parties start at $200. Contract: Once you have reserved your party, you may come in to sign your contract and pick up invitations/waivers/envelopes. 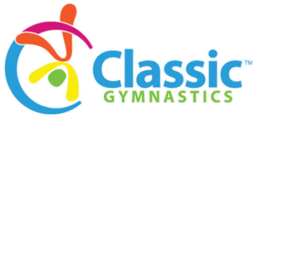 Waiver: All children entering the gym need a signed waiver in order to participate in gym activities. Triad provides invitations with a built-in waiver for guests to sign. These are available at the front desk along with envelopes or you may download here. Adults entering the gym will also need to sign a Safety Rules Form. These are available at the front desk. Clothing Requirements: Participants should wear tight fitting shorts and a t-shirt covering their mid sections or leotard for safety purposes (no sport bras and shorts only). Activities will be conducted with bare feet. Pickup Guests: Plan to have all of the parents pick-up their children at the end of the scheduled party time. NO additional gym time will be provided after the party is over. Theme items including paper plates, balloons, tablecloth, napkins, candles, and plastic utensils. 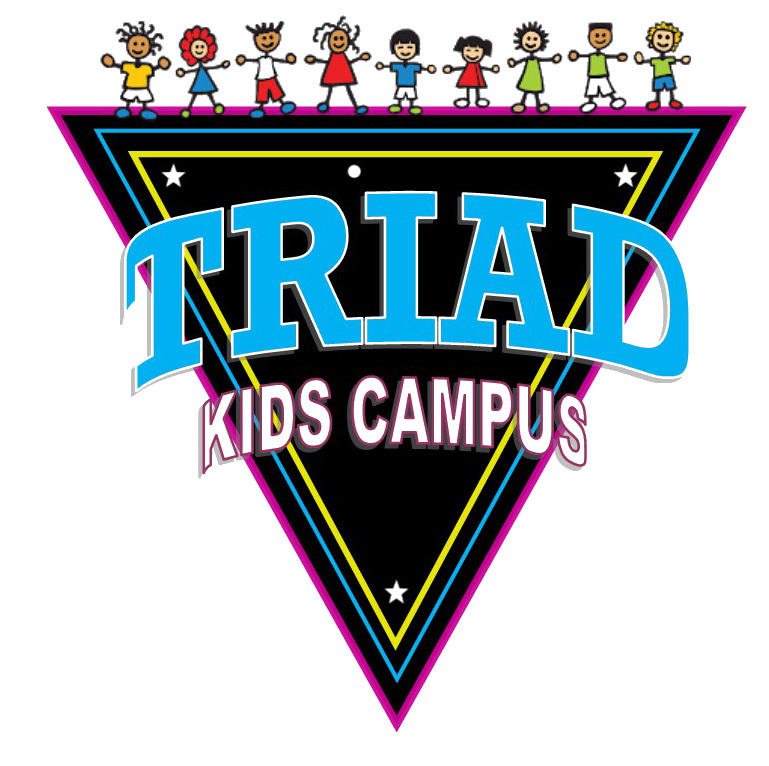 Call Triad at (515) 963-0215 with any questions or email customerservice@triadkidscampus.com. Party times fill up fast so call to reserve your time today!